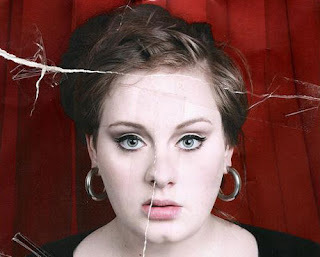 Mirth : Nadir Show: Adele - "Melt My Heart to Stone" live! Adele singing "Melt My heart to Stone" live. Great voice. Only 20 years old. I am a fan.